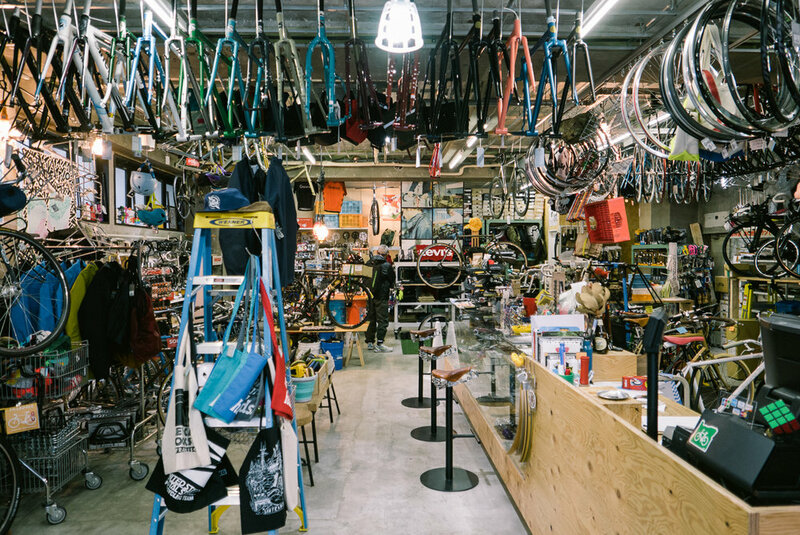 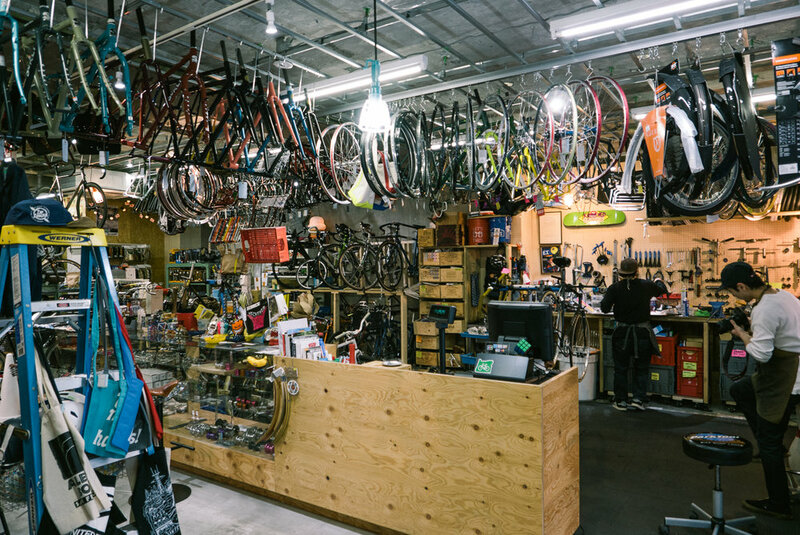 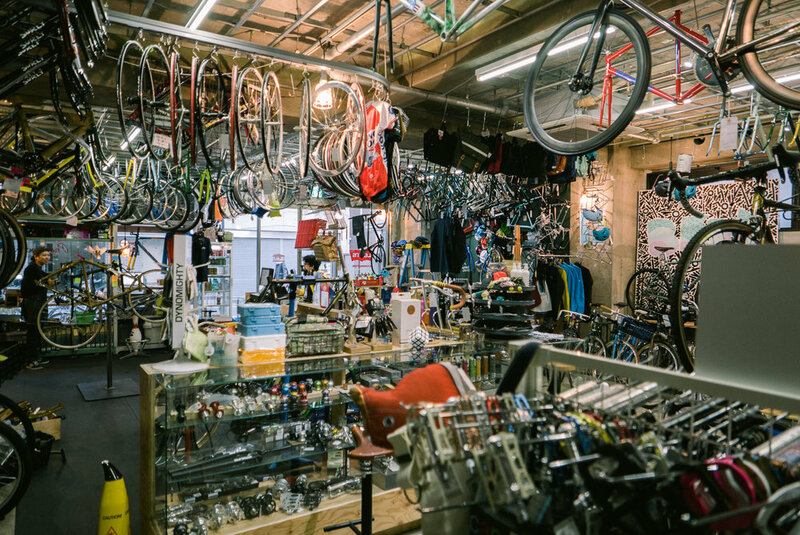 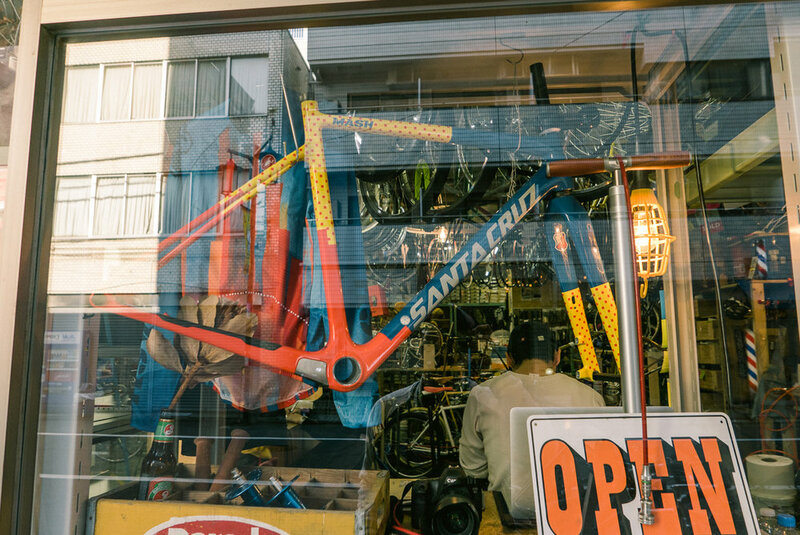 There are a few Blue Lug bike shops in Tokyo and a quest to look for hard-to-find gear has led us to the one near Yoyogi park. 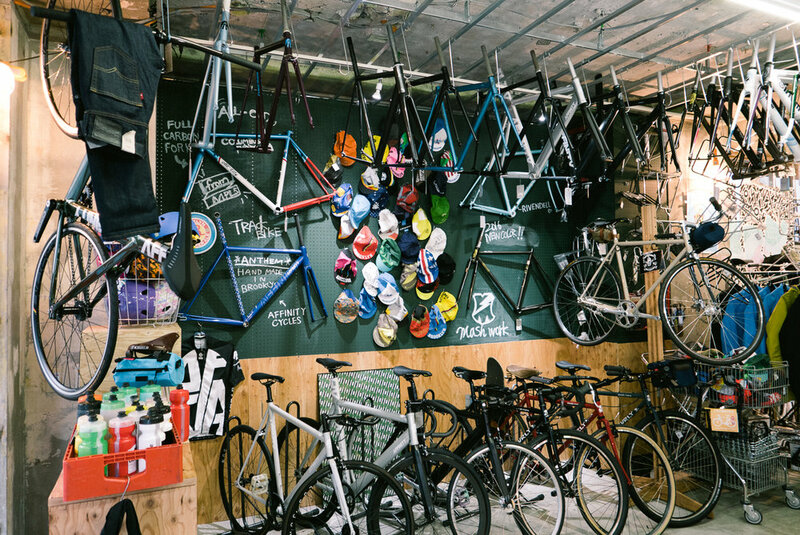 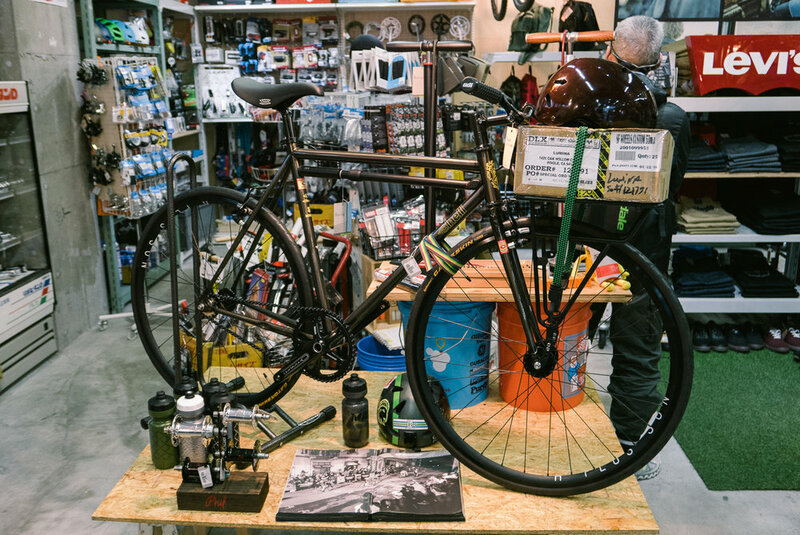 The shop specialised in fixed gear, single speed, cyclocross and touring bikes/components plus accessories and apparels that associate with those scenes. 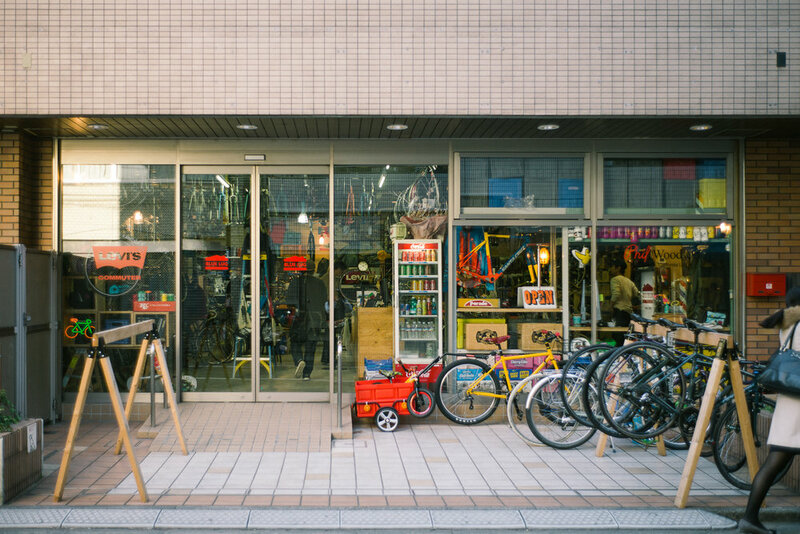 The people behind it have a lot of heart and it shows in the variety of cool stock and playful display arrangement; also they are kind enough to let us take some photos, enjoy!